Unbeatable location and VALUE in desirable 85254! Recently rennovated homes, with similar sq.ft. in the area, are selling over $500k! Great opportunity to build some equity! Live in it or rent it out! Possibilites are endless. NO HOA!! So bring ALL your toys, boats, RV’s etc. Lot is large enough for a pool and the extended covered patio is perfect for entertaining and enjoying this incredible AZ winter/spring weather. Improvements include: Freshly painted exterior, granite counters & newer cabinets in kitchen, raised ceiling height and appliances. Leased solar panels make this block home even more energy efficient and budgeting a breeze! Partial floor update in 2002. Partial wiring update in 2002. Partial plumbing update in 2006. Full kitchen update in 2002. Partial bathroom update in 2006. Approximate size: 9859.00 sq. ft. 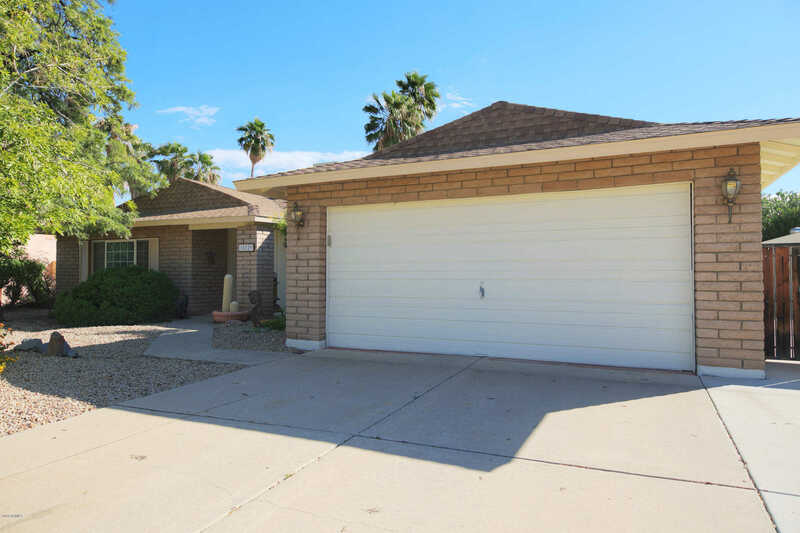 Please, send me more information on this property: MLS# 5833425 – $390,000 – 15229 N 52nd N Place, Scottsdale, AZ 85254. I would like to schedule a showing appointment for this property: MLS# 5833425 – $390,000 – 15229 N 52nd N Place, Scottsdale, AZ 85254.